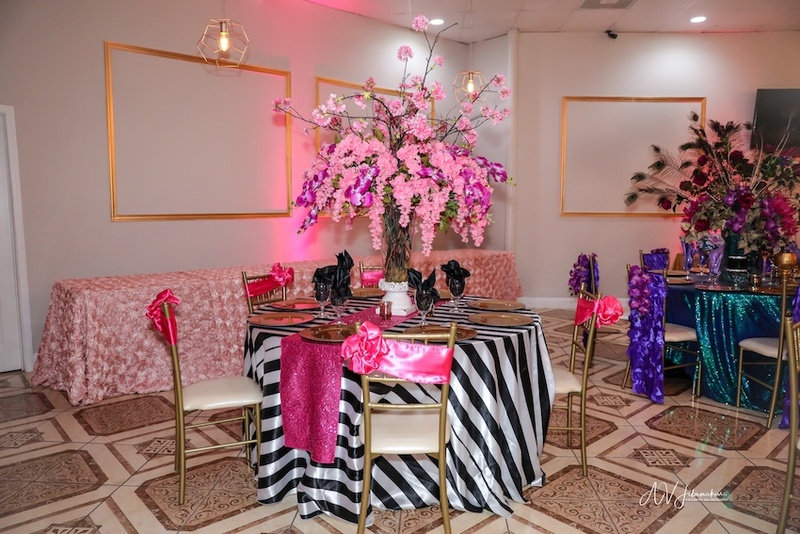 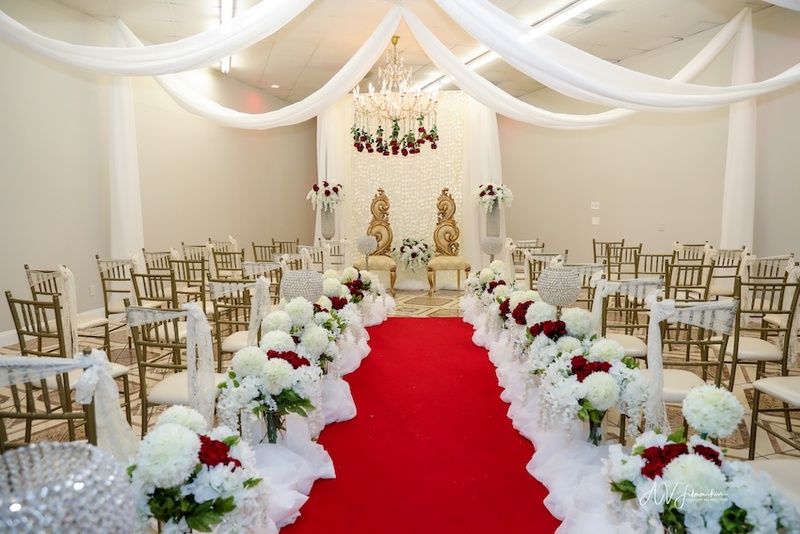 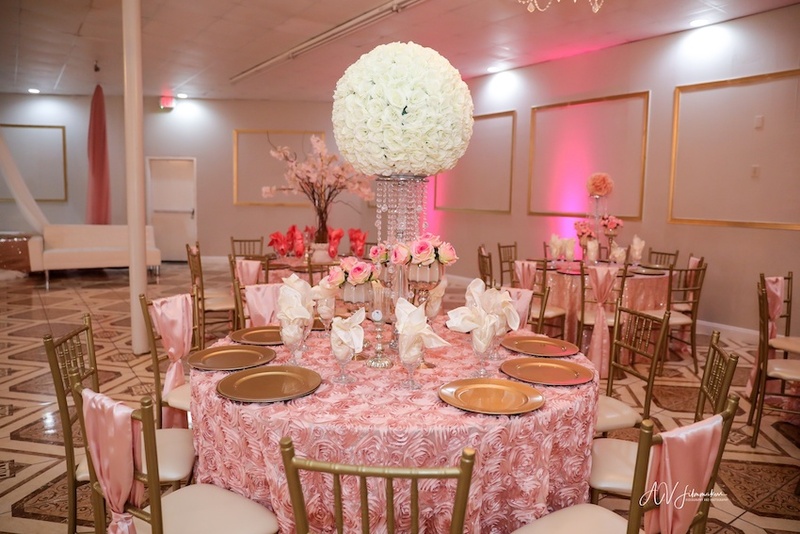 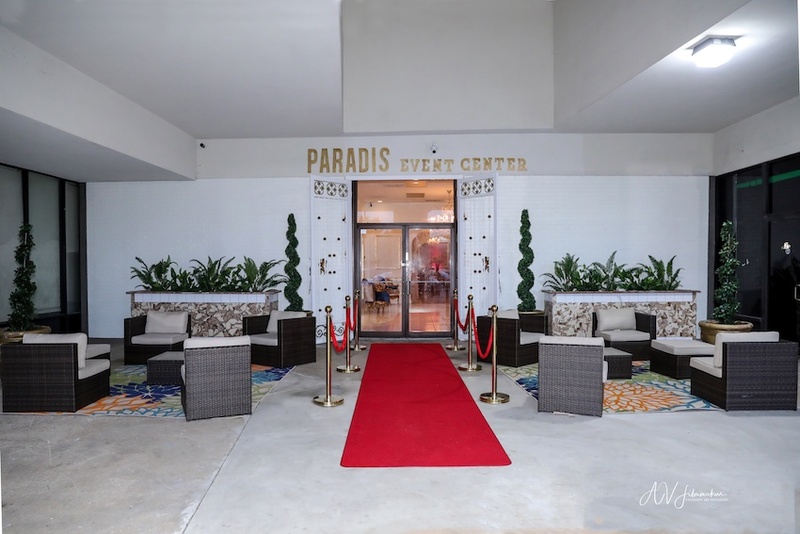 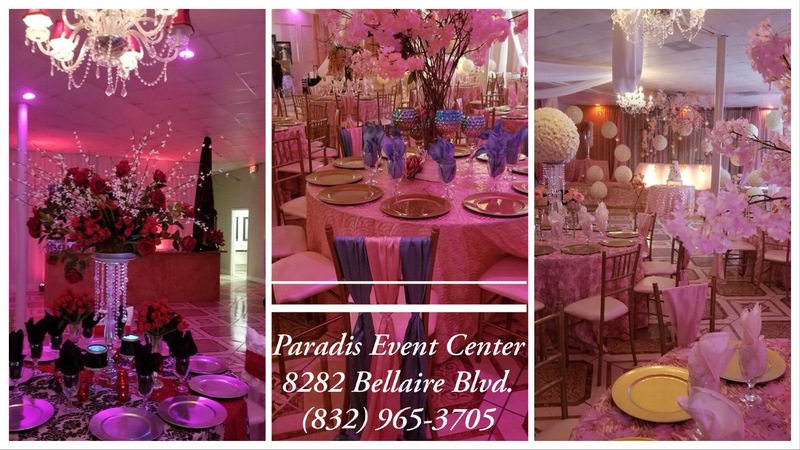 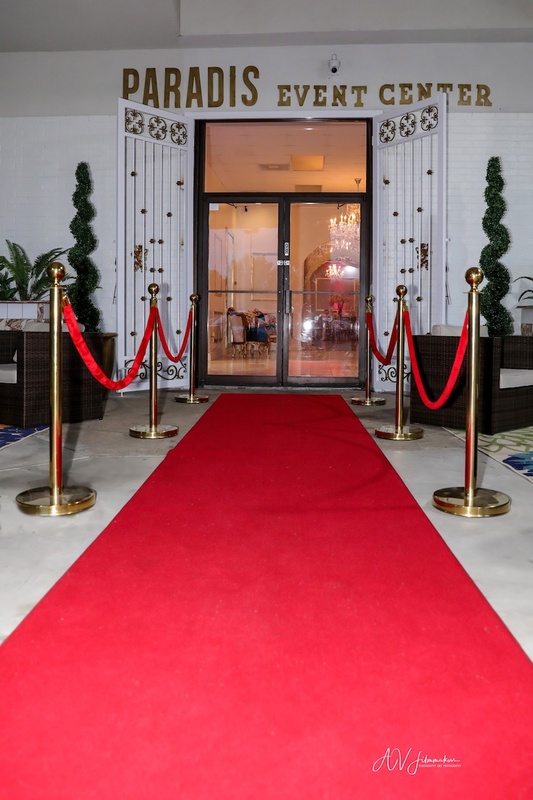 At Paradise Event Center, we’re in the business of hosting stunning weddings, quinceañeras, sweet sixteens, and other special events. We are the experts! 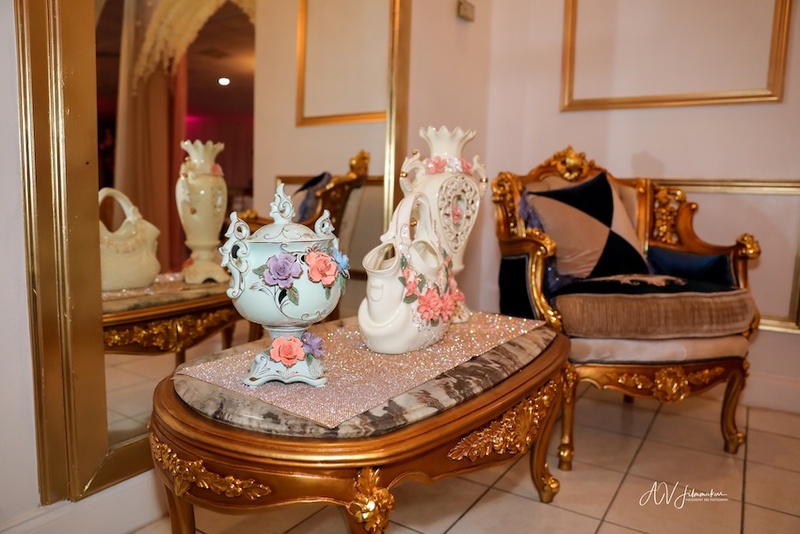 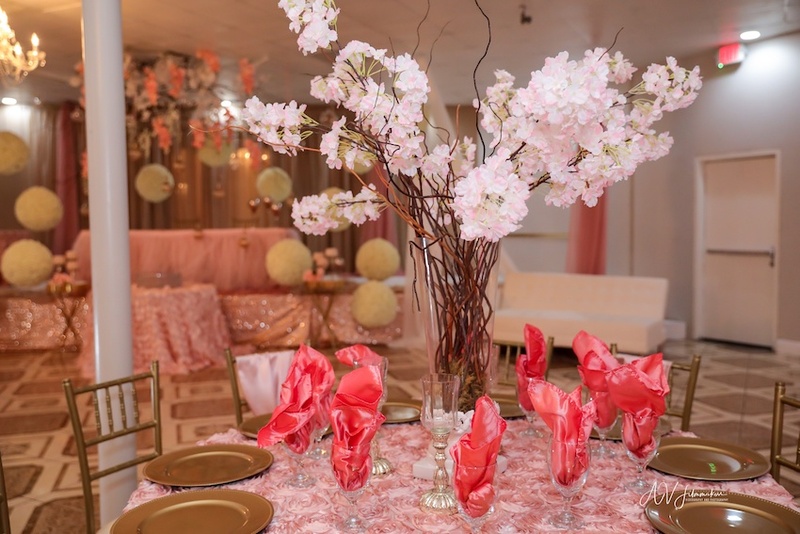 We do everything for you: from decor and floral arrangements to the menu and entertainment. 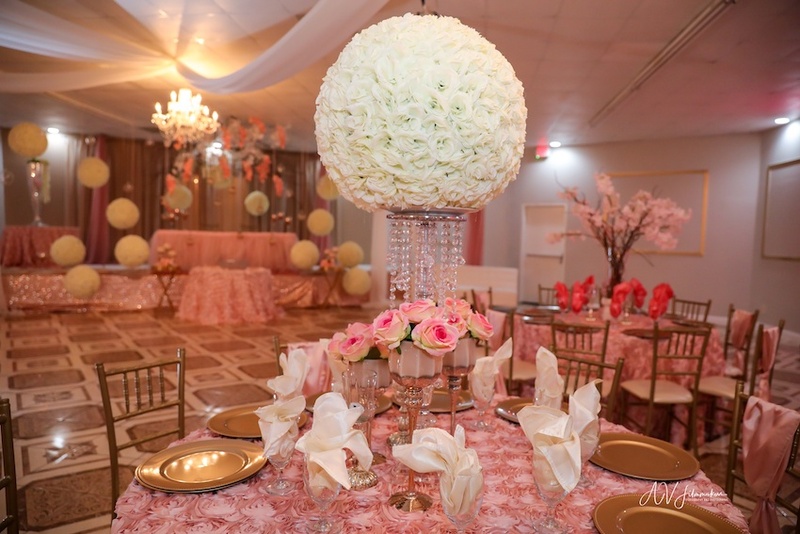 We’ll make sure the special day you’ve envisioned becomes a reality. 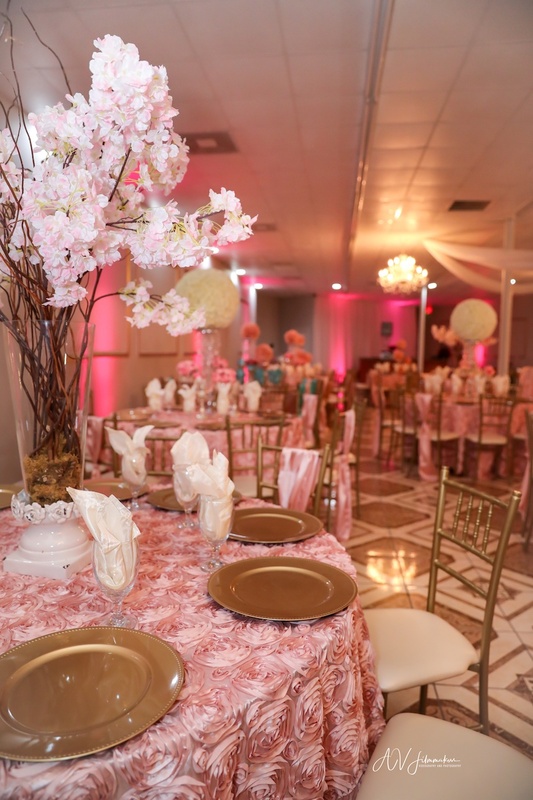 Whether you’re looking for a specific flower arrangement or a customizable menu, we’ve got you covered. 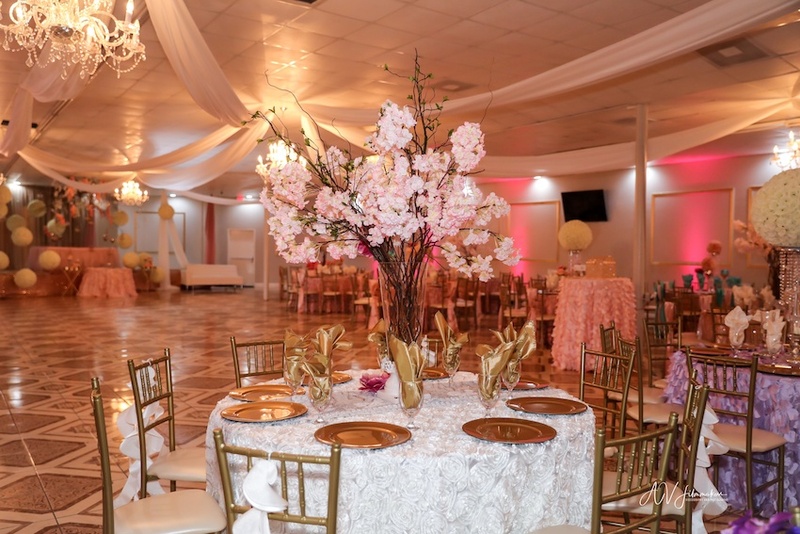 For any special requests you might have, we’ve got the connections around Houston to make it happen. 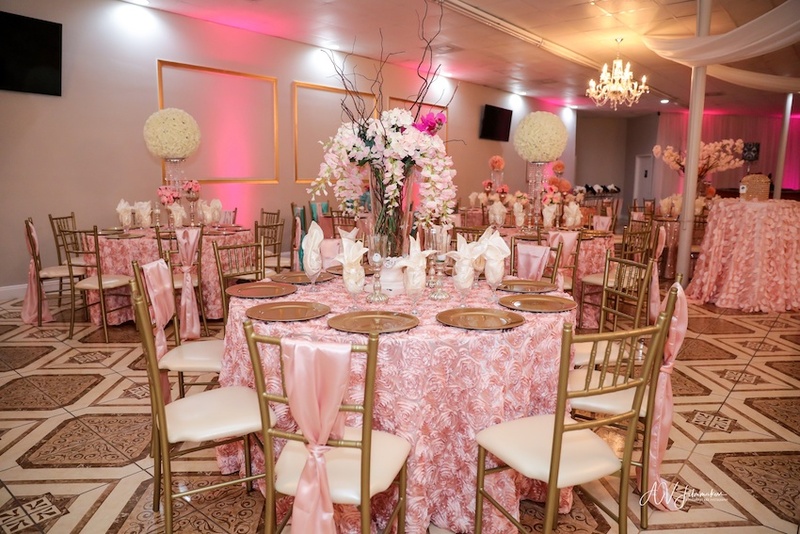 Contact us to book your venue today. 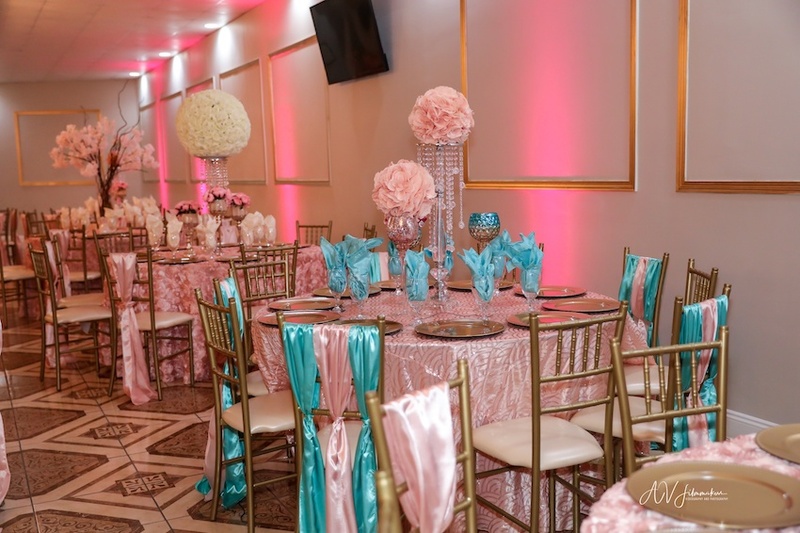 MENTION MY HOUSTON QUINCEANERA AND GET FREE 8X16 LED LIGHT-UP DANCE FLOOR FOR ALL 2019 BOOKINGS!